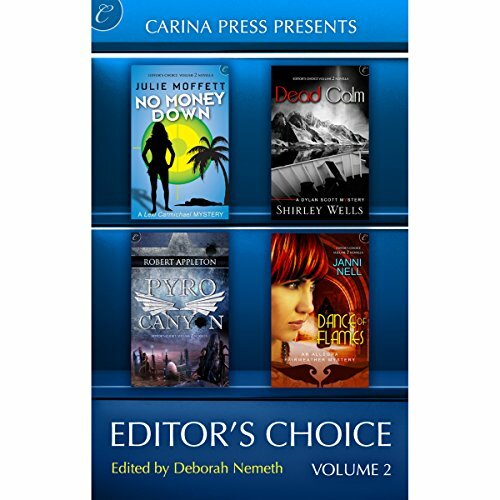 Showing results by narrator "David Letwin"
In honor of our second anniversary, Carina Press brings you four gripping novellas by some of genre fiction's hottest voices! Explore interstellar space, get caught up in a caper, dabble in the paranormal and solve a murder aboard a cruise ship in this collection of stories reflecting the variety of our books! Uncensored, uncontained, and thoroughly demented, the memoirs of Paul Krassner are back in an updated and expanded edition. 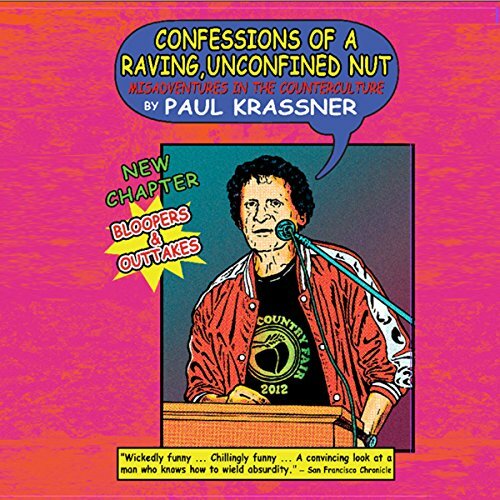 Paul Krassner, "father of the underground press" (People magazine), founder of the Realist, political radical, Yippie, and award-winning stand-up satirist, shares his stark-raving adventures with the likes of Lenny Bruce, Abbie Hoffman, Norman Mailer, Ken Kesey, Groucho Marx, and Squeaky Fromme, revealing the patriarch of counterculture’s ultimate, intimate, uproarious life on the fringes of society. 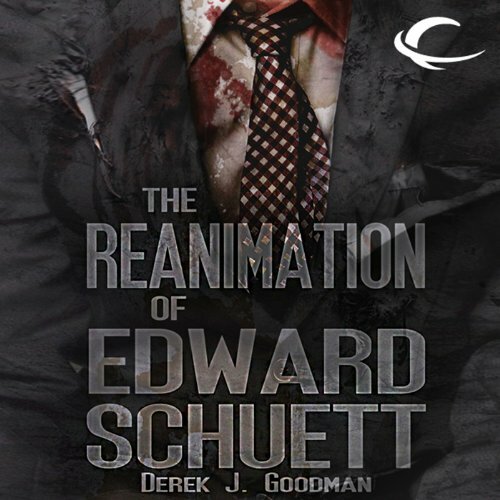 The last thing Edward Schuett remembers is trying to defend his family as the zombie hordes descended on them. When he wakes up he finds his body dead and rotten yet healing quickly. Fifty years have passed and he's been a zombie that entire time, yet something has changed and he is coming back to something resembling life. His existence causes havoc among the rebuilt society of zombie holocaust survivors: some think he's an abomination and want to kill him while others think of him only as a scientific curiosity and want to dissect him.